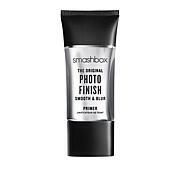 Smashbox Pore Minimizing Travel Size Primer - .5 fl. oz. 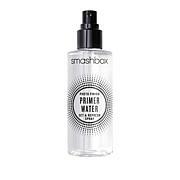 An oil-free, mattifying primer that instantly reduces the look of flaws and pores. Warm with fingers before applying. 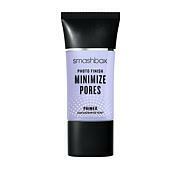 Smooth a sheer layer over clean, moisturized skin. Wear alone, under Studio Skin Foundation (sold separately) or over makeup.